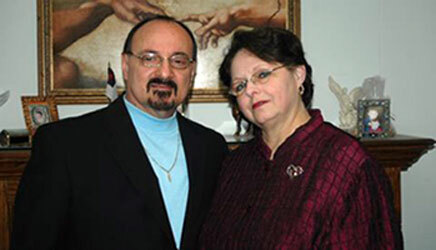 Dr. Phil & Marcia Casterline Welcomes you to the Living Waters Church Website. This site is dedicated to providing information about the church including service times, ministries available, other events throughout the year, and online streaming of the sermons. In addition, this website provides a place that you can let your prayer needs be made known via an online prayer request system that is checked daily so that church leadership and congregation know what direction to pray. We hope that this site blesses you and your family. The pastors would like to introduce themselves to you as well please press play to view the intro below.